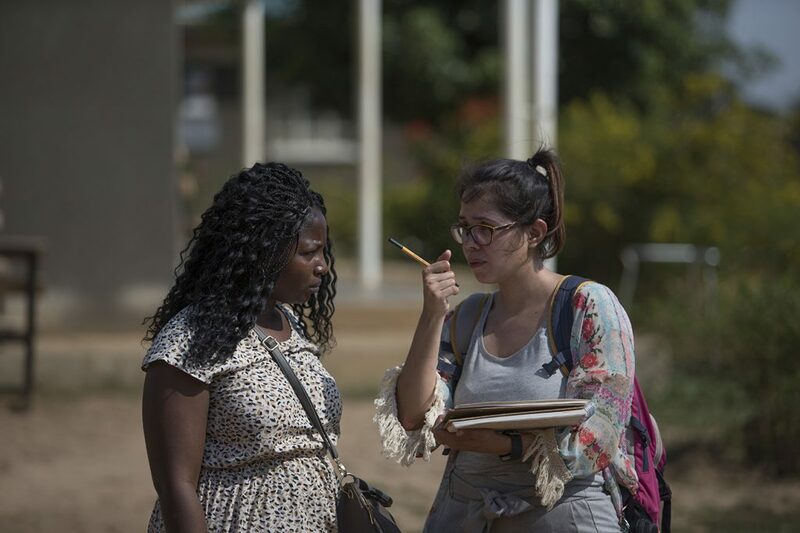 Venture Uganda is an experienced provider of successful university field courses at undergraduate and post-graduate level. 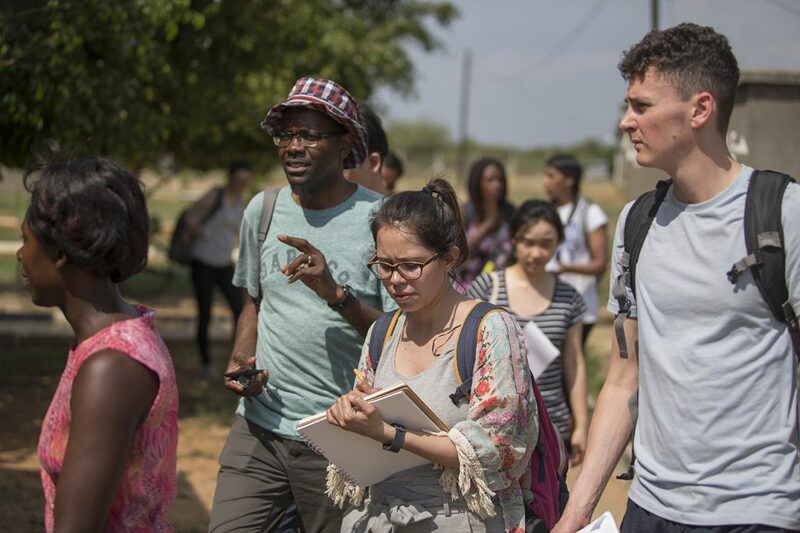 We cover a variety of disciplines including international development, geography, geology, environmental management and tourism and we are happy to discuss other subject areas, see some further suggested topics here. The courses are also designed to promote students personal and professional development and, ultimately, enhance their employability. We are pleased to say they also receive overwhelmingly positive student feedback. 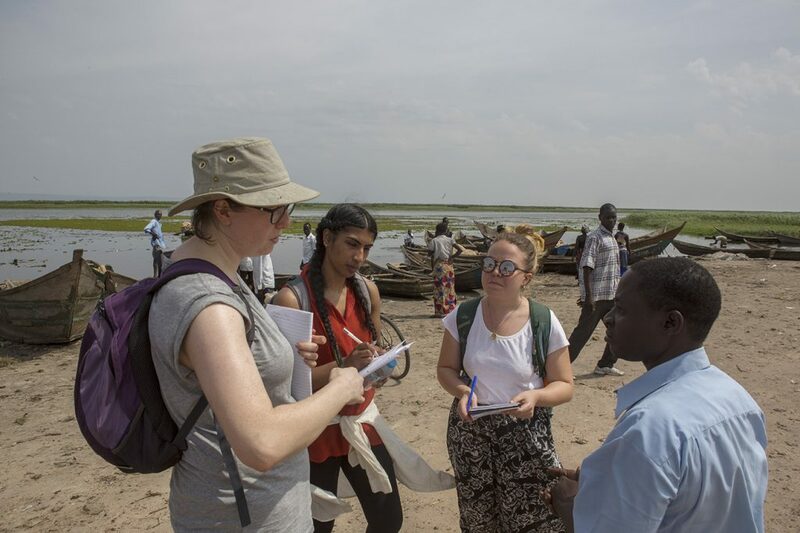 While respecting your academic expertise, we provide support from the design of your field course to in-country delivery including emergency support. Please contact the team to discuss your potential field course. 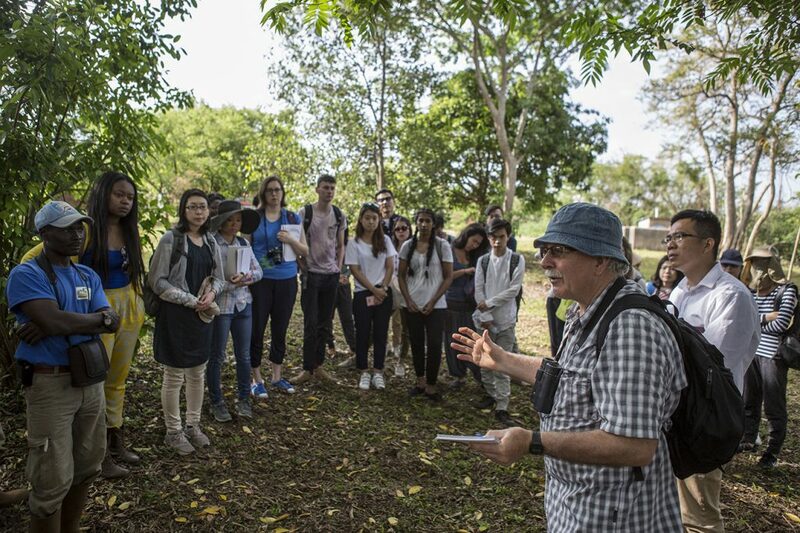 The field trip itself is a learning experience, most importantly because of the practical work and technical knowledge adapted throughout the course. Then again, there's a cross pathway learning experience and sharing from other pathway conveyors. - Learning on completely a different continent apart from my South Asian or Asian knowledge was a life time learning experiences. 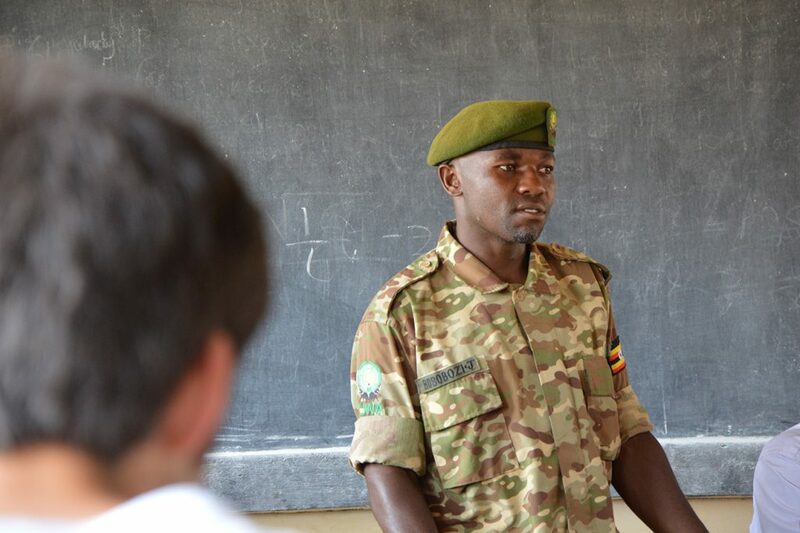 The field trip to Uganda was very insightful and help me to relate theories learnt during the programme with realities in a developing country context. The fieldwork trip was very valuable for my understanding of the topic. The timing worked well and the visit was very well organised. Being able to actual visualize and discuss with government and citizens what you're studying is invaluable. The field trip was completely amazing. I have never experienced anything like it. The organization was also superb. I really cannot fault the field trip it was brilliant and I will always remember it. I think that this course is very practical and gives the student a feel of how development works in the real world and the challenges that can be encountered when we will be working in the development field. 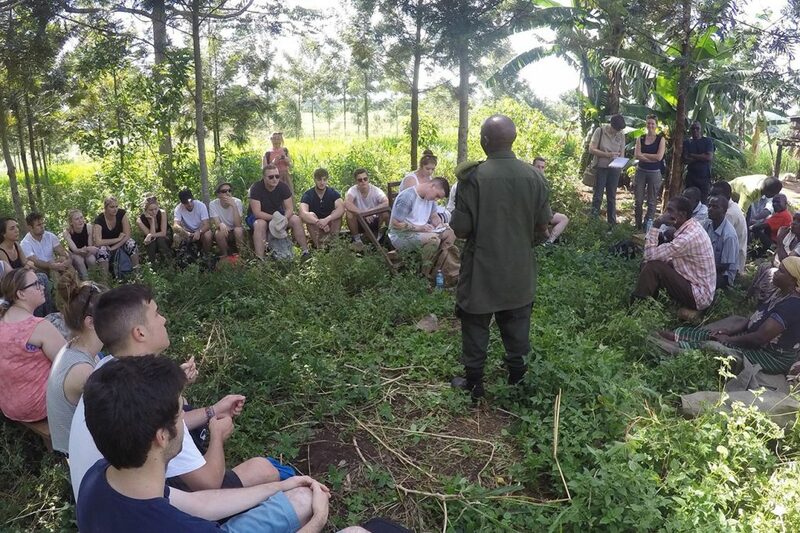 The experience of being able to go out into the field and visit the different projects and communities in Uganda was an invaluable experience and has to the be the highlight of my time at University This unit provided integral skills for those wanting to work in the Field or pursue a career in international development. Mixing theory and personal experience offered an extremely practical approach to analyzing both development theory and practice. 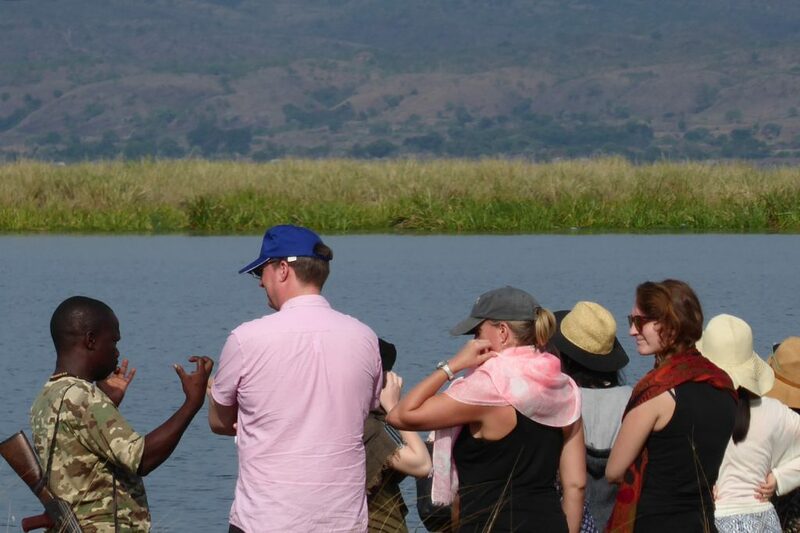 The field trip to Uganda to is the most valued. This is mainly because it offered the opportunity to blend theory with practice. It brought a practical element into the whole course which brought together ideas we had been learning about through the year. I felt it was really worthwhile and enjoyable. 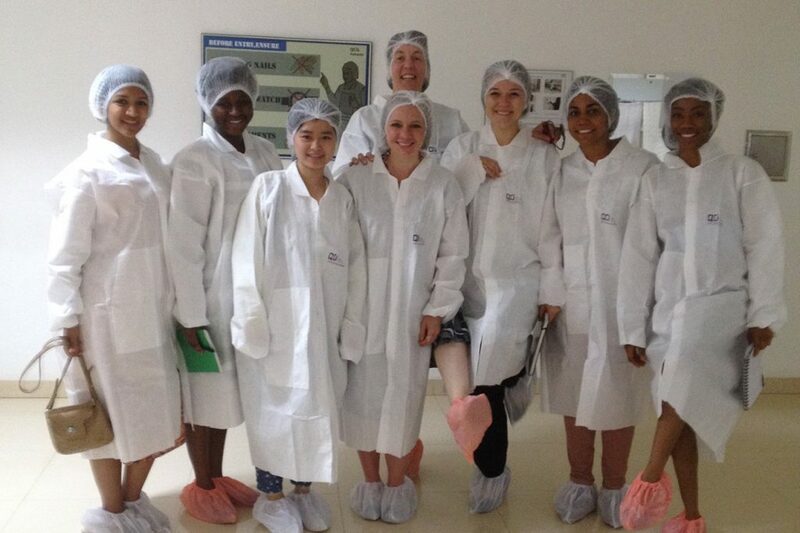 I thought the unit was amazing, the highlight of my course, wonderful opportunity to learn and conduct primary research. Thank you. 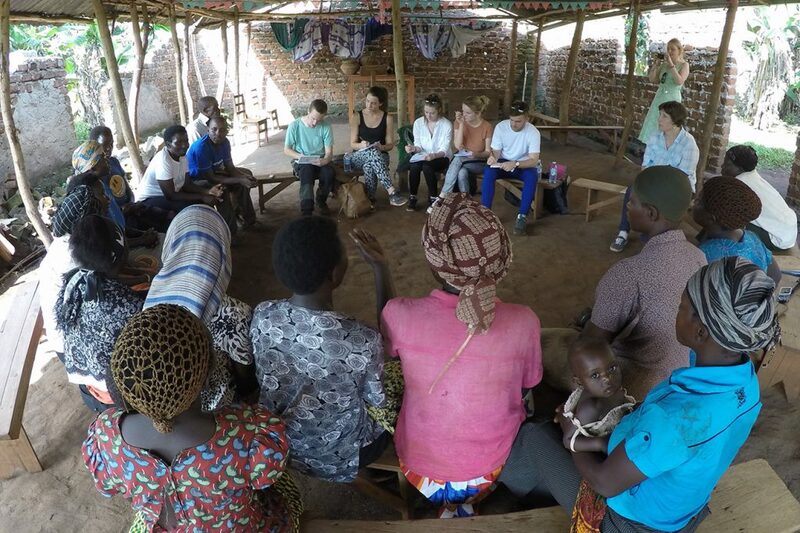 The actual experience of conducting primary research in Uganda was by far the highlight. Can i take this opportunity to once again thank you for all your hard work and your amazing patience, flexibility and constant smiley faces. You and your staff were all incredibly kind and accessible throughout our stay and made are work in carrying out research carefree and unproblematic. Definitely worth coming; informative and imperative to base our studies on when back in the UK. Thank you so much for time and effort put into it. It didn’t go unnoticed. Really enjoyed the trip, was great to see development in practice and to bond with fellow students Very inspirational study tour. Overall, this trip was so impressive. 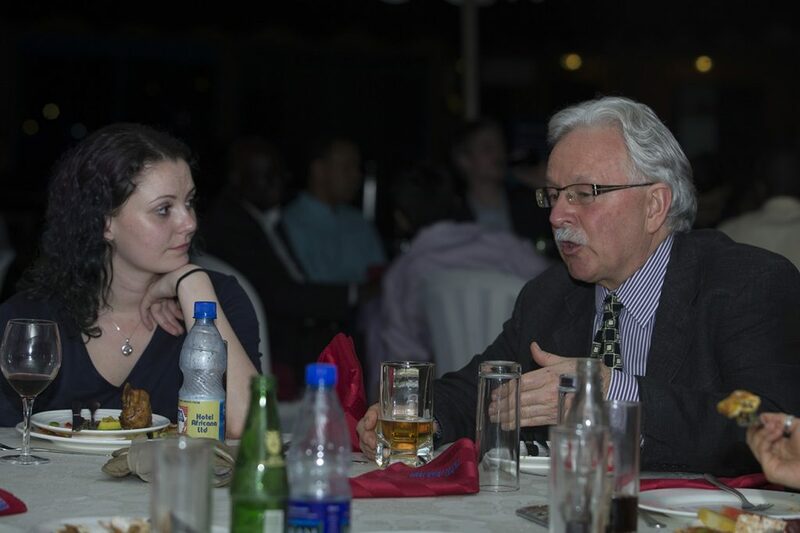 I was particularly impressed with the effort Lesley and Mike [Venture Uganda] made to come up with a personal programme for me that lead through most of Uganda and, frankly, did not leave anything to be desired. I approached Venture Uganda to discuss potential fieldwork in Uganda and found them both friendly and knowledgeable. I felt comfortable designing the programme with them and am confident they can make the necessary in-country arrangements for my group which will save me lots of time. 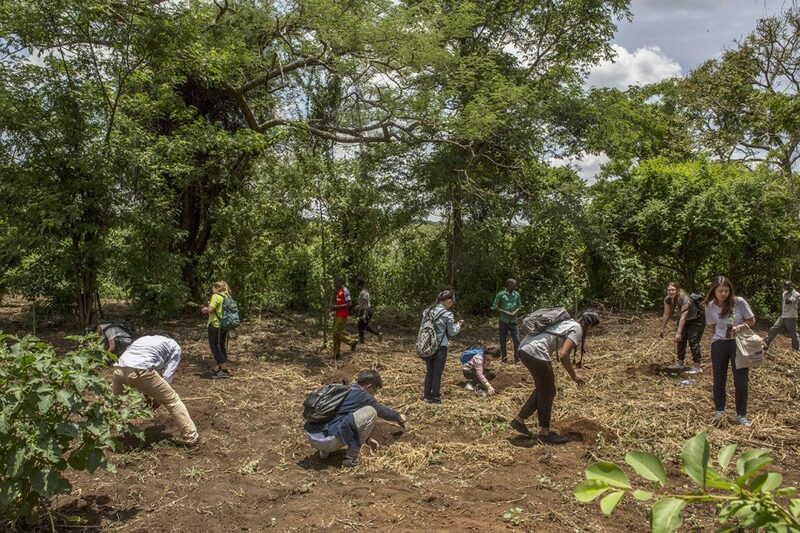 Venture Uganda has provided extremely efficient and helpful support to our rural research project in Uganda. They have used their very substantial experience to help us think through logistical issues, they have helped us make significant savings, and have in some respects gone beyond the letter of our contract to resolve difficulties. We have been hugely impressed and have greatly enjoyed working with Venture. 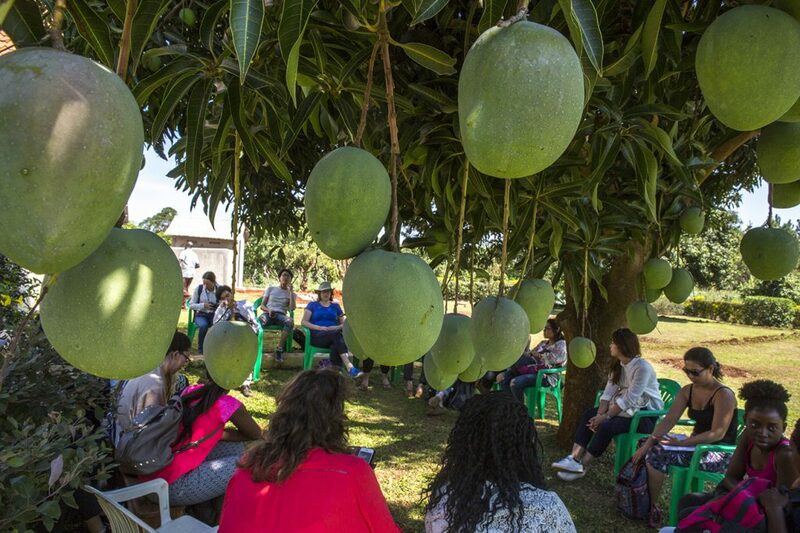 The home stays and reading we did with the Bishop’s students – both brought us closer to the community and allowed us to form up connections which I certainly hope will always last. Loved being in the classrooms and getting to know the students in small groups. Also loved the visit to Kasozora, we need to play netball in the States. Hanging with the home stays and reading in the English classes I loved playing at the primary school and playing soccer. The home stay was a good experience as well. I felt like I ate my way through Uganda. Food was plentiful! I think for everyone and absolutely delicious. I ate more food here than at home, and it was good. Fantastic, a great time. The children loved the time spent there. Great! Loved it - thought it presented a different look at Ugandan life, even just considering how many fewer resources they have at their disposal than Kyabugashe. Great look at a different industry. Fantastic – great representation of both Bishop school and their entire community. We loved this. Very dynamic and fun. Also educational and a great way for the students to interact. 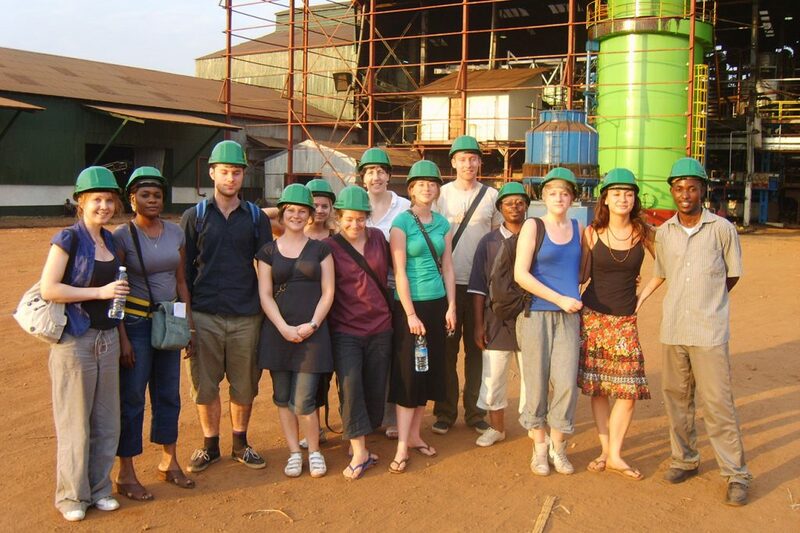 Venture Uganda provided an exceptionally good service to the MA/MSc students from the Institute for Development Policy and Management, University of Manchester that visited Uganda in 2012. We met all of our learning goals fully and also had a great time. The introductory briefings they arranged (from academics, GoU senior figures, the media and donors) provided the essential background materials students needed and the customised fieldwork visits in Masindi (we had four different programmes and different visits were organised for each group) exceeded our specification. 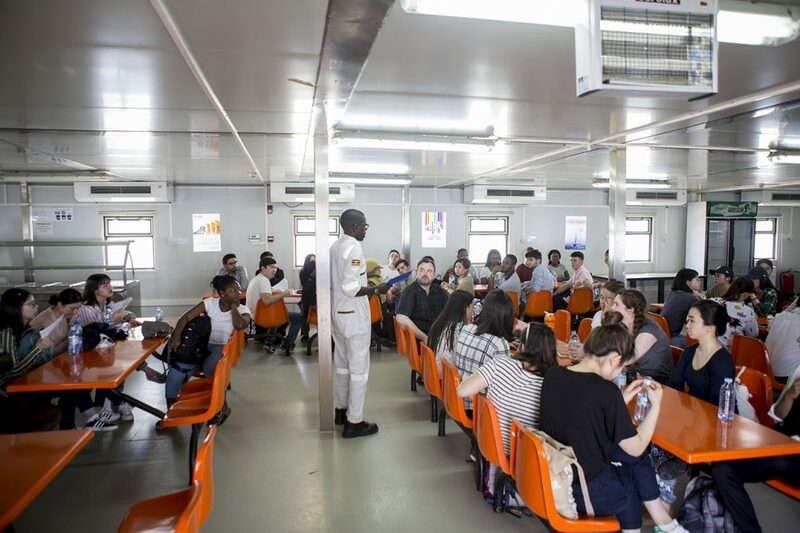 All logistics (airport pick-up, buses, accommodation etc) ran very smoothly and when things went wrong (sick students, lost passports and other nightmares) Venture Uganda’s excellent staff calmly found solutions. I am looking forward to accompanying the Masters students next year as this is such an amazing learning opportunity for them, and for me.